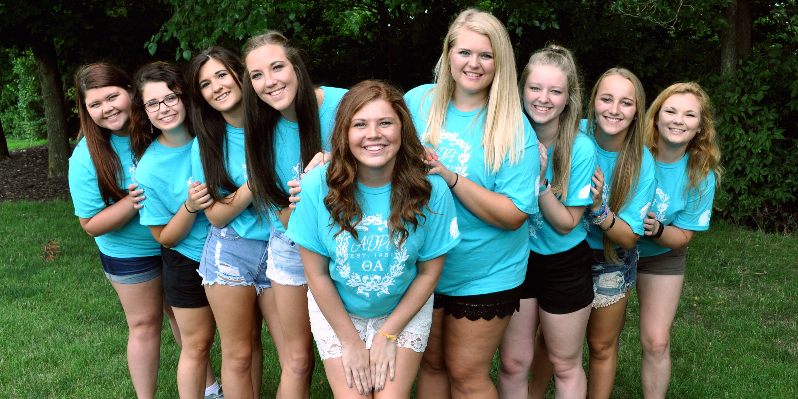 At Alpha Delta Pi, we are a sisterhood of friends, a family of individuals, and a home away from home. We embrace every woman's uniqueness, we encourage and support each other's goals and dreams and we value character above all else. Founded in 1851 at Wesleyan Female College in Macon, Georgia, Alpha Delta Pi was the first secret society for women.